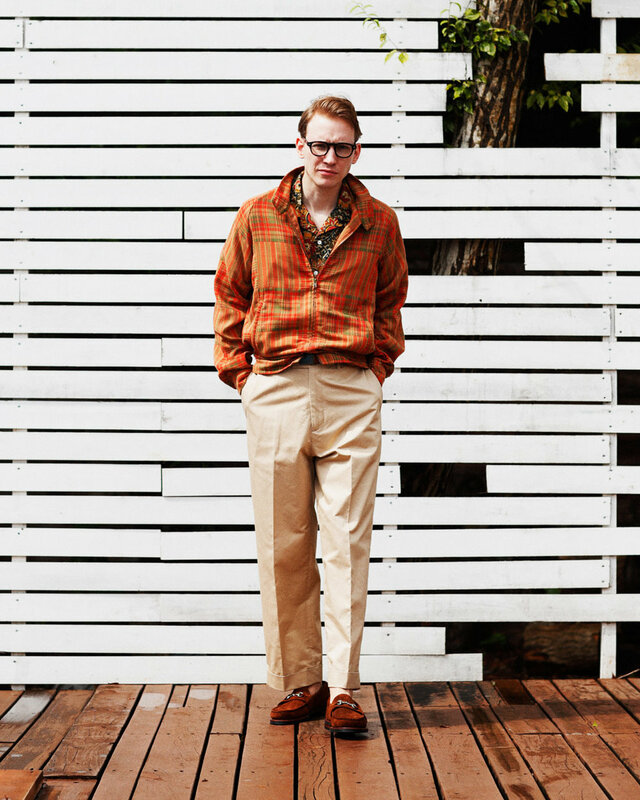 BEAMS PLUS has been placing its Japanese twist on American classics since 1999. 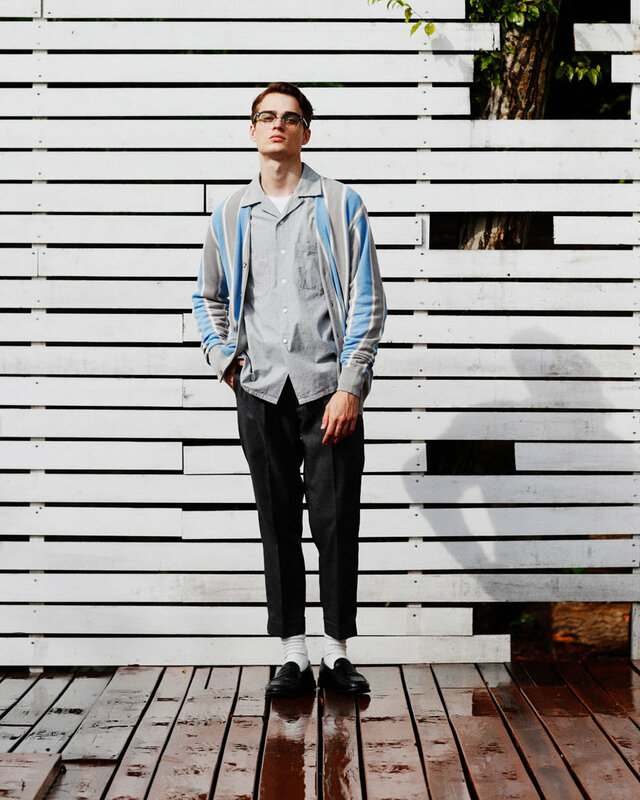 Under the direction of Shinsuke Nakada, BEAMS PLUS has presented its latest Spring/Summer 2019 lookbook. 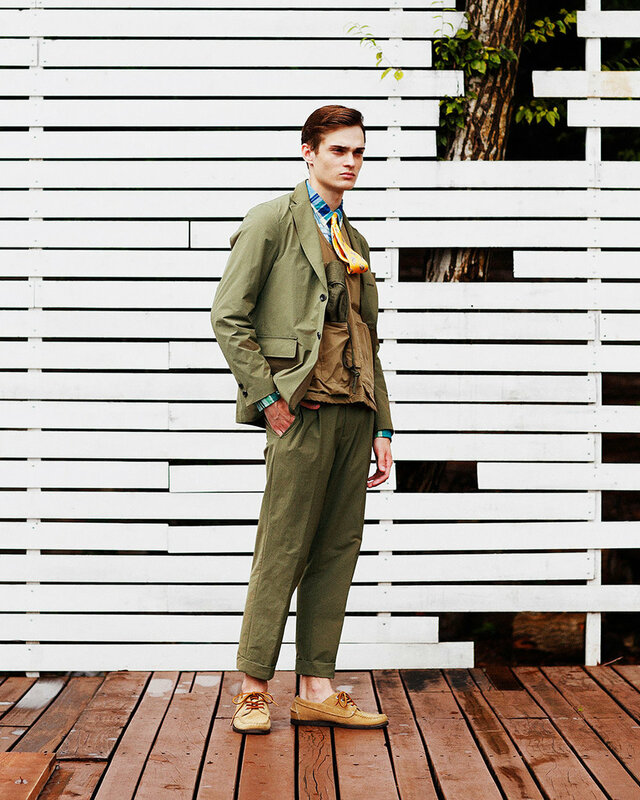 As entitled “ALL YOU NEED IS IVY”, the collection takes inspiration from the preppy American Ivy League styles. 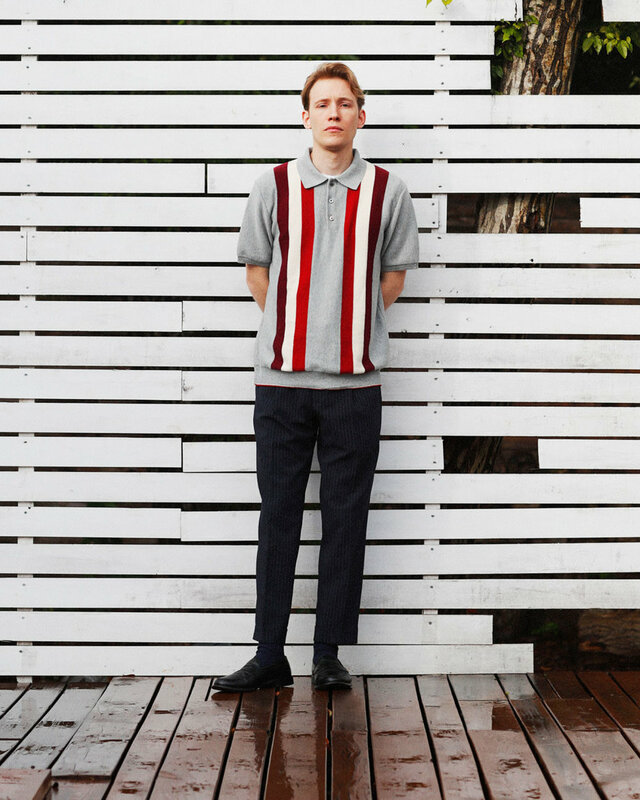 Traditional and formal wear such as v-neck sweaters, suits, coats, and above-the-knee shorts make up the foundation of the pieces while plaid and stripe patterns are popular among polos and button up shirts. 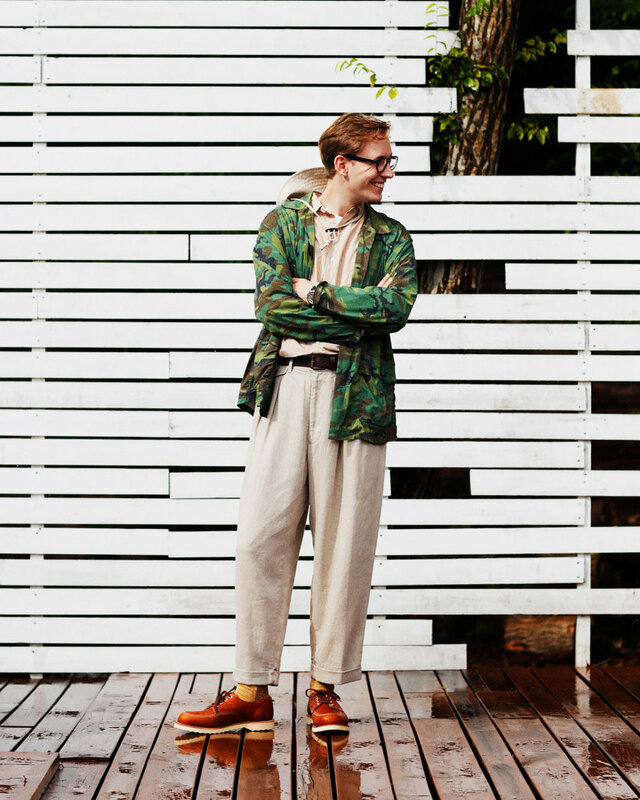 BEAMS PLUS also incorporates its own military and vintage twists with cargo trousers, field jackets, and tan or olive colorways throughout. 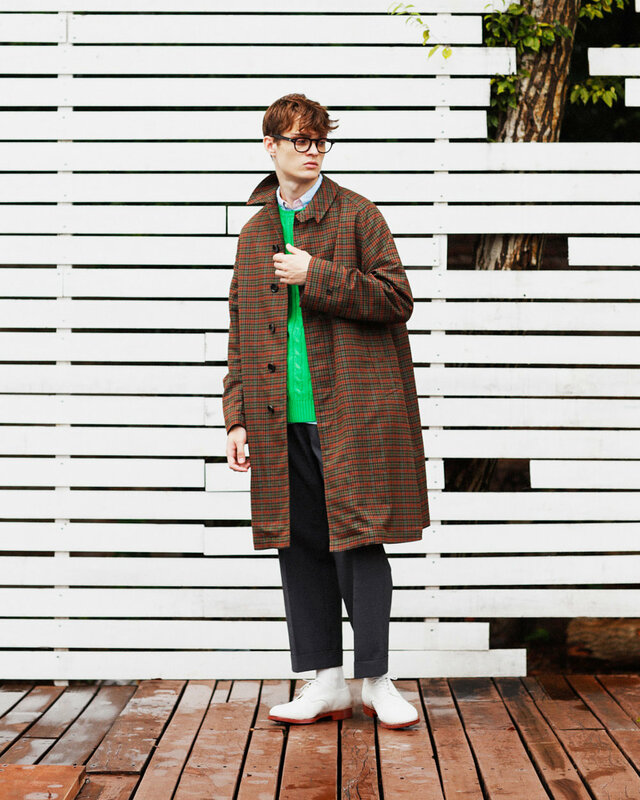 View the full collection and all the pieces at BEAMS online shop.